This article is about Palestinian town in the Ramallah and al-Bireh Governorate. For other uses, see Mazraa (disambiguation). 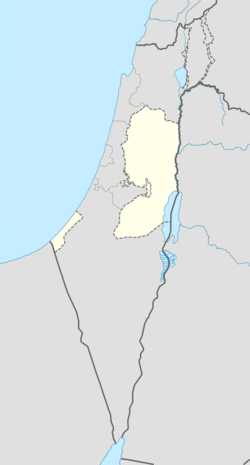 al-Mazra'a ash-Sharqiya (Arabic: المزرعه الشرقيّه‎) is a Palestinian town in the Ramallah and al-Bireh Governorate, located northeast of Ramallah in the northern West Bank. According to the Palestinian Central Bureau of Statistics (PCBS), the town had a population of approximately 4,495 inhabitants in 2007. The village is one of the towns in the Ramallah and Al-Bireh area, located 13 kilometers (8.1 mi) to the northeast of Ramallah. It sits at about 937 meters above sea level. To the north is Sinjil and Turmus Ayya, to the east is Khirbet Abu Falah and Kafr Malik, to the south is Deir Jarir, to the south and west is Silwad, and to the west is Jilijliya. Al-Mazra'a ash-Sharqiya has been identified as the Crusader village named Mezera, and the possible site of a Crusader church. In 1112, Arnulf, the Latin Patriarch of Jerusalem granted the tithes of Mezera to the abbey of St Mary. In 1154 Mezera was mentioned in Crusader texts together with Tarphin. In 1183 Patriarch Heraclius of Jerusalem settled a dispute regarding the tithes of the village. In 1517, the village was included in the Ottoman empire with the rest of Palestine, and in the 1596 tax-records it appeared as Mazra'at Abu Tasa, located in the Nahiya of Jabal Quds of the Liwa of Al-Quds. The population was 29 households, all Muslim. They paid a fixed tax rate of 33,3% on agricultural products, which included wheat, barley, olive trees, vineyards and fruit trees, occasional revenues, goats and beehives; a total of 3500 akçe. In 1838 el-Mezra'ah was noted as a Muslim village, part of Beni Murrah district, located north of Jerusalem. An Ottoman village list of about 1870 showed that “el-Mezraa” had 177 houses and a population of 641, though the population count included men, only. It also noted that it is located south of Turmus Ayya. In 1882, the Palestine Exploration Fund's Survey of Western Palestine described Al-Mazra'a ash-Sharqiya as: "A large village on a hill-top, the hill-sides covered with vineyards; there are also olives and figs. The houses are of stone and adobe." In 1896 the population of Mezraa, located in the Beni Murra region, was estimated to be about 801 persons. 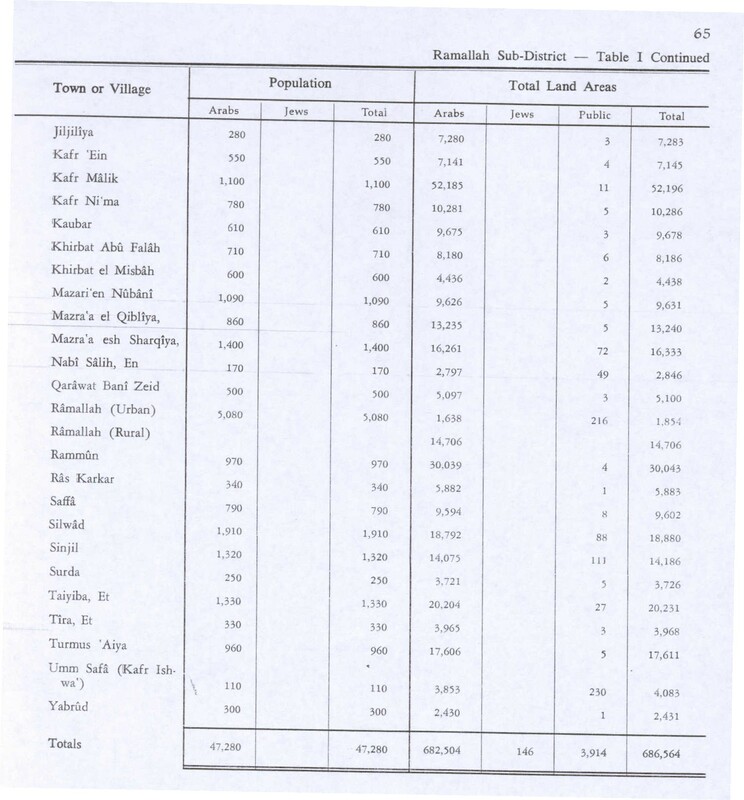 In the 1922 census of Palestine, conducted by the British Mandate authorities, al-Mazra'a ash-Sharqiya had a population of 824 Muslims, increasing in the 1931 census to 1,191, still all Muslims, in a total of 247 houses. 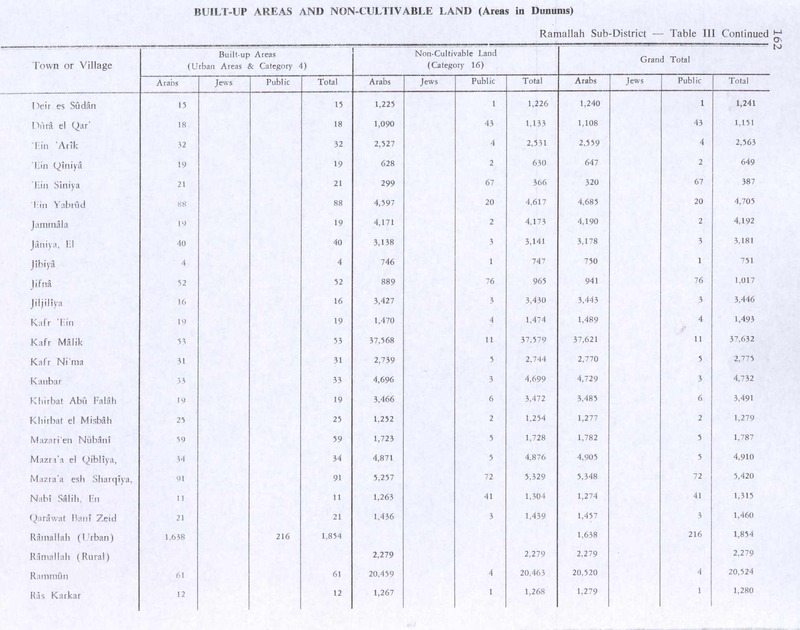 In the 1945 statistic the population was 1,400 Muslim, while the total land area was 16,333 dunams, according to an official land and population survey. Of this, 7,082 were allocated for plantations and irrigable land, 3,831 for cereals, while 91 dunams were classified as built-up areas. In the wake of the 1948 Arab–Israeli War, and after the 1949 Armistice Agreements, Al-Mazra'a ash-Sharqiya came under Jordanian rule. The Jordanian census of 1961 found 1,929 inhabitants here. After the Six-Day War in 1967, Al-Mazra'a ash-Sharqiya has been under Israeli occupation. 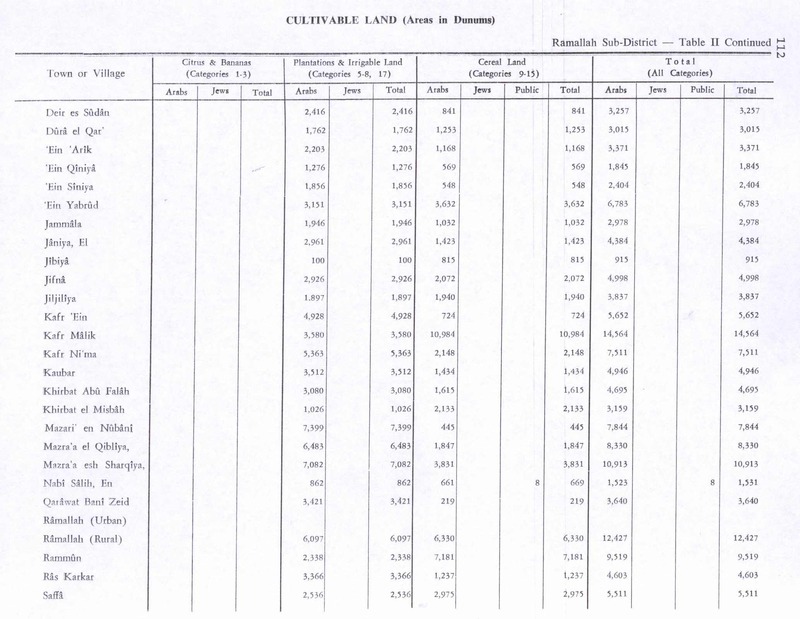 After the 1995 accords, 10.1% of village land is defined as Area A land, 71% as Area B, while the remaining 18.9% is defined as Area C land. The Israelis have confiscated village land for the construction of Israeli bypass roads, to various Israeli military bases. The town's many enormous and elaborate mansions have led it to be called the "Miami of the West Bank", according to the BBC. The wealth is not from local sources, but from the Palestinian diaspora. ^ Note that Toledano, 1984, p. 296, did not identify Mazra'at Abu Tasa with Al-Mazra'a ash-Sharqiya, but had it instead located at 35°08′35″E 31°57′15″N. He further noted that the place was not mentioned in the 1525-6 or 1538-1539 registers. Delaborde, H.-François (Henri-François) (1880). Chartes de Terre Sainte provenant de l'Abbaye de N. D. de Josaphat (in French and Latin). Paris: E. Thorin. This page was last edited on 29 January 2019, at 22:15 (UTC).